I am professional SEO expert. I have 7 years SEO experience. This service is 50 instant approve directory Submission. 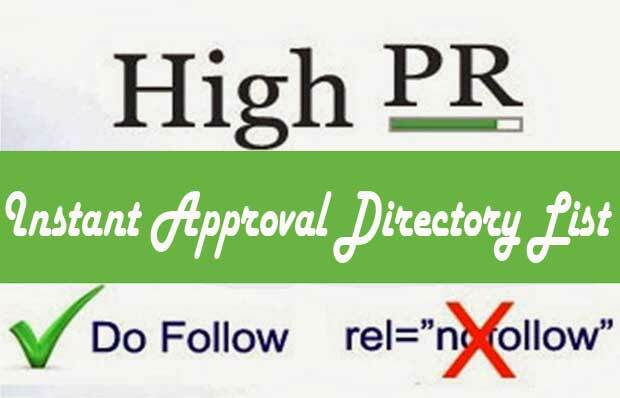 I will create high pr 50 instant approve directory submission links for your website or business. All links will be high pr, do-follow and white hat. This links help you increase your website traffic and search rank. I will send you full report with MS Excel sheet. White-Hat, Do Follow and Google SEO Friendly. Increase Traffic and Search Rank. 100 Instant Approve Directory Submission Links is ranked 5 out of 5. Based on 2 user reviews.